Arts and Sciences has announced the original scores that have made the Oscar shortlist. Gopi Sundar. 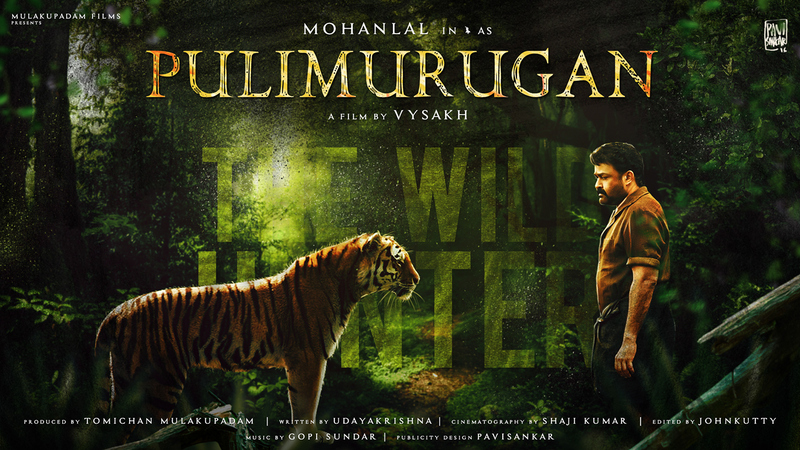 As per the official confirmation two songs from ‘Pulimurugan’ is on shortlist. the nominations will be declared on January 23, 2018.